Have you ever dreamed of playing with your favorite band on your favorite record? 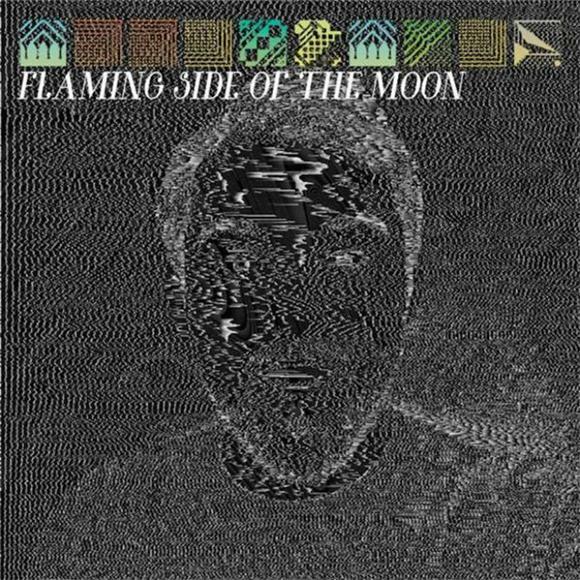 The Flaming Lips just played out a fantasy for a legion of Pink Floyd fans by dropping a companion album Flaming Side Of The Moon that coincides with the original Dark Side Of The Moon . When Flaming Lips covered Dark Side of the Moon, it obviously spoke volumes about the band's penchant for Pink Floyd. This, however, is different; The Flaming Lips once again tackled the legendary album by creating additional layers of background music that perfectly synchronize with the original 1973 LP. According to Flaming Lips, "Listeners are encouraged to listen to the new Lips album while listening to Dark Side of the Moon at the same time. For ideal listening conditions, fans are encouraged to seek out the original Alan Parsons-engineered quadraphonic LP mix of Dark Side, but it will work with the album on any format." In an orchestral sense, The Flaming Lips take a backseat musically to Pink Floyd with quiet interludes of psychedelic keyboards and ambient guitar work. The idea of any band attempting to add their own spin to Dark Side Of The Moon created a sense of hesitation yet the music is never a distraction, and falls right in line with the original. In keeping with the trippier side of Flaming Side Of The Moon, the band also claims the latest LP is set to synchronize with the original Wizard of Oz.